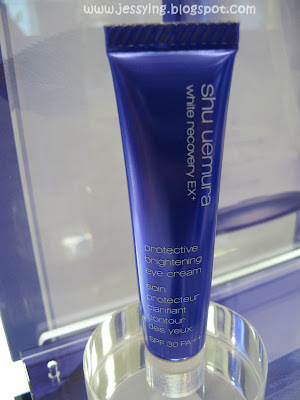 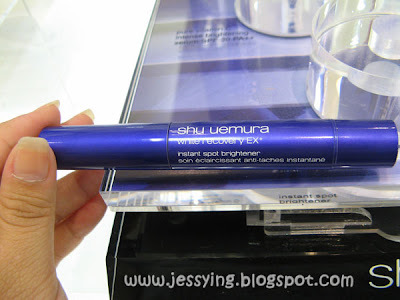 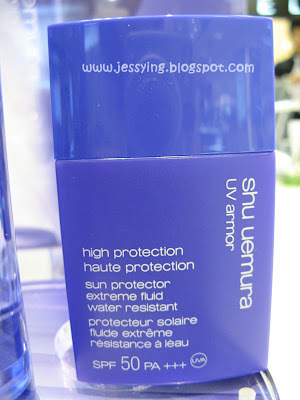 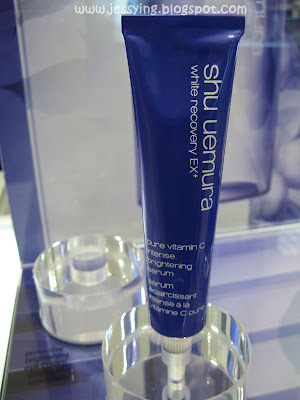 I attended Shu Uemura's launching their latest White Recovery Ex range last Friday at KLCC, however it must noted some of the items under this range has been launched before this . 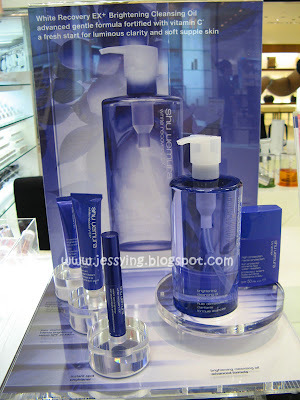 Anyway I received a bag of goodies consists of Brightening Cleansing Oil Advance Formula of 20ml and Gentle Brightening Massage Gel 5ml and a small cup of Haagen Dazs which sit inside my refrigerator! 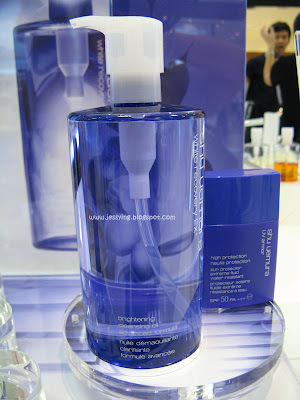 Below are the pictures and price !